Jason son of Eddie started in the company at the age of 17 as an apprentice. Through gaining knowledge and years of experience in the rubber industry Jason then assisted his father with the day to day running of the company. 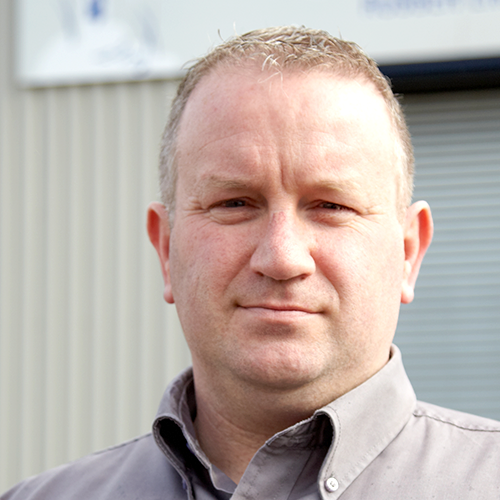 As the new managing director and with the support of his staff and new board of directors Jason is moulding the future of the company. 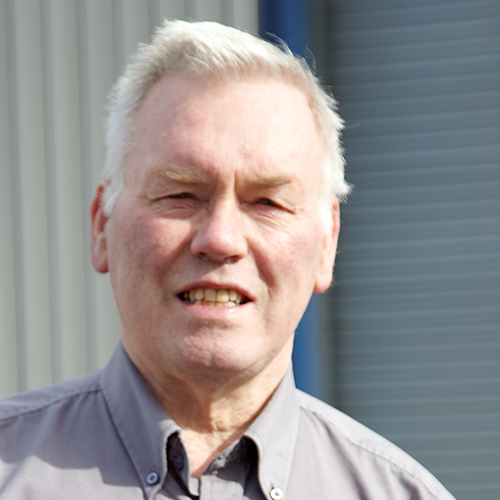 Eddie was one of the founder members of the company over 40 years ago then known as Argus Rubber Engineering. 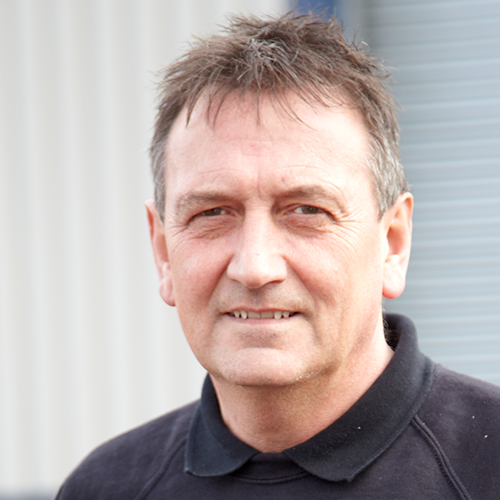 In 2013 after years of hard work and commitment Eddie stepped down from managing director to spend time with his wife Sylvia & family but still has a very important role within the company. August 2015 seen Eddie Armstrong retire from the company so he can spend more time enjoying life and traveling the world. 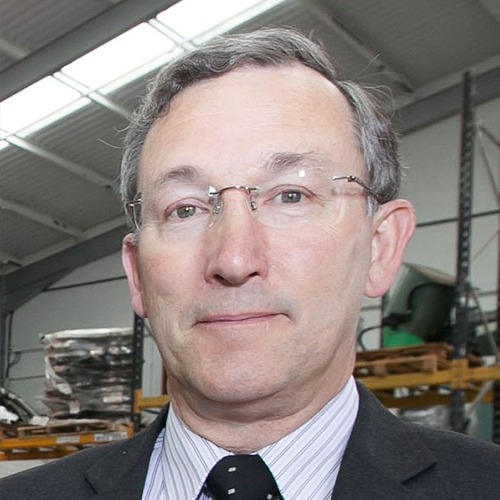 Having been a graduate apprentice with Vosper Thorneycroft, and having obtained an Engineering Degree from Oxford University, I joined the company in 1975. I was made MD of the family business in 1989. As the business developed into a group of companies, I became the group Chairman in 2012.